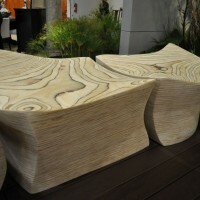 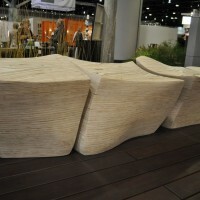 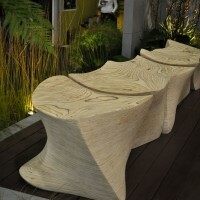 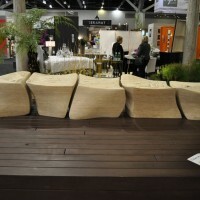 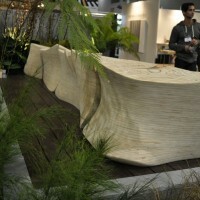 Vancouver, Canada-based sculptor Marie Khouri exhibited her L5 Spine Bench at the 2010 IDS West show in October. 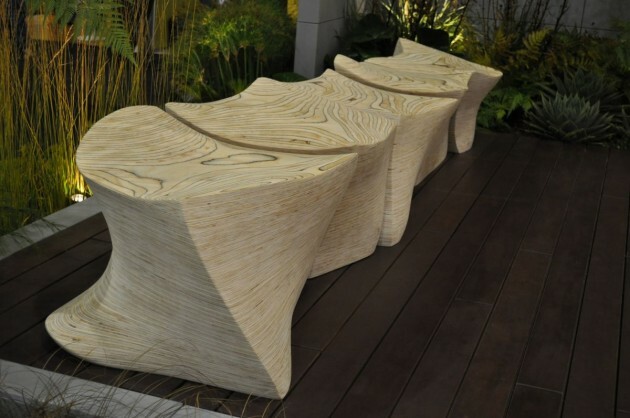 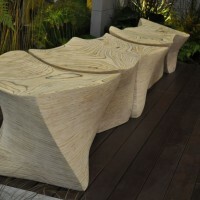 The sculptural seating pieces are all handcrafted from laminated wood. 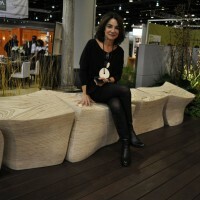 Visit Marie Khouri’s website – here.